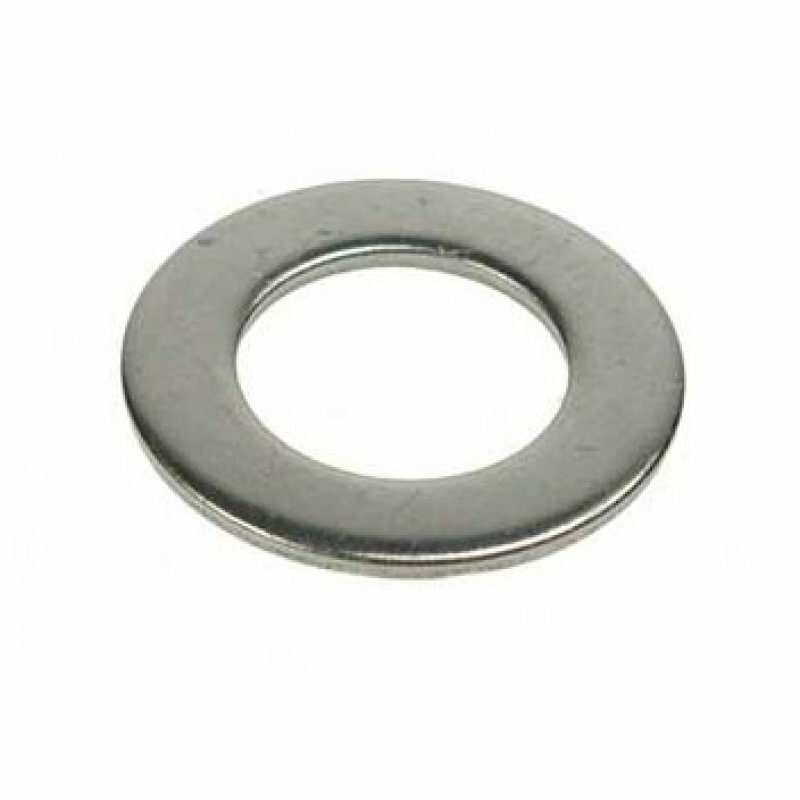 Form B flat washers are thinner than the heavier duty form A type washers. They are made from stainless steel grade 304 (A2) or 316 (A4) for resistance to corrosion, and conform to BS4320 standards. 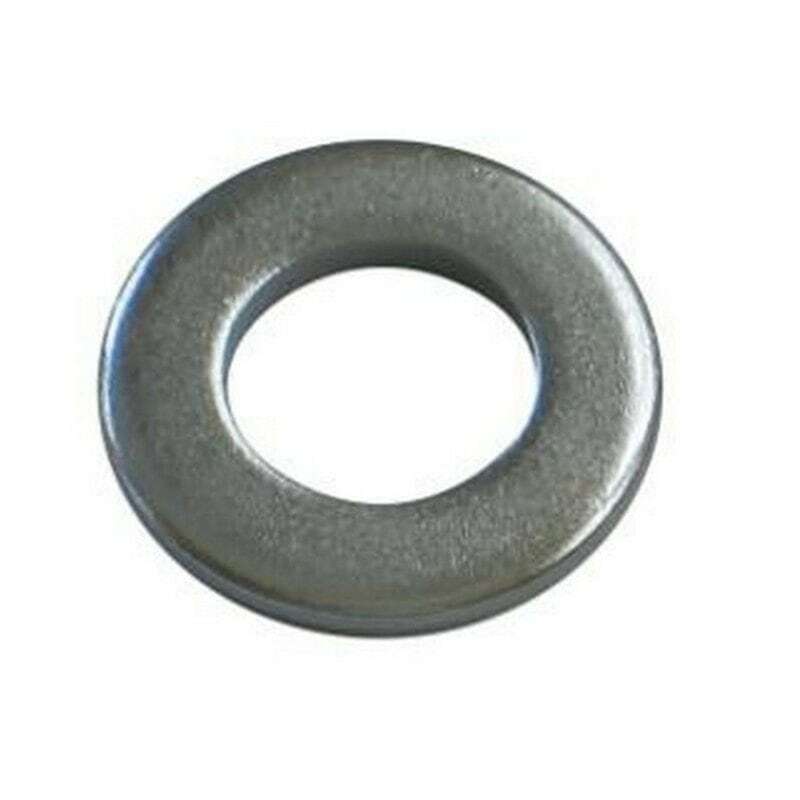 Washers provide a smooth surface for the nut or bolt to bear on, making it less likely to loosen as a result of an uneven fastening surface. The main purpose of a washer is to distribute the load under a bolt head or the nut face.